No-code development opens the door to a new kind of developer: The Citizen Developer. 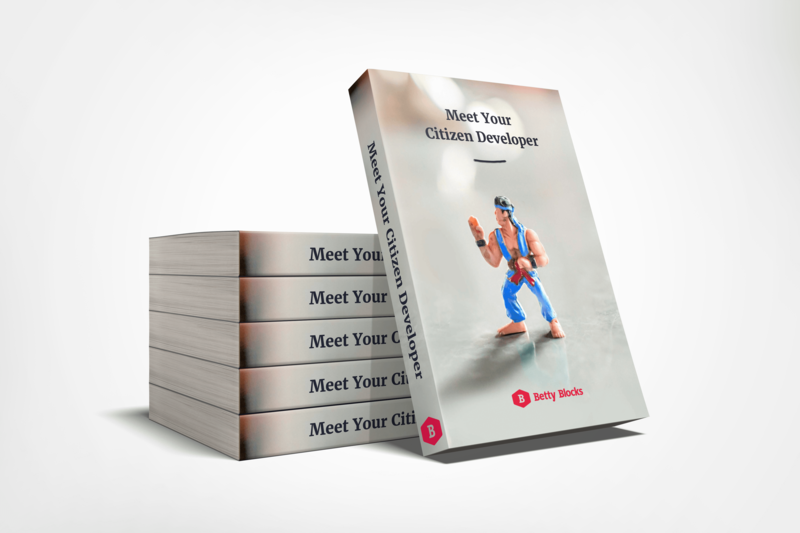 Meet Your Citizen Developer introduces you to the employees who can rise to meet the needs of your organization by innovating faster and reducing the backlog of IT. Our whitepaper provides a guide to know if your organization is ready to implement citizen developers.